under the 'COMPUTE BLEND AMOUNT' section I changed "BlendFinal = 0.04" to "BlendFinal = 0.25"
and run the console command "r.TemporalAASamples 2"
Moving foliage looks a lot better this way and everything is sharper. What I still can't find out is how to change the number of frames TAA blends together. Last edited by helluvamesh; 01-16-2017, 08:21 AM. Definitely needs some comparison images. TAA's artefacts are best seen in motion images can't show them. Edit: OK, ghosting can be seen in images. Last edited by helluvamesh; 01-16-2017, 08:30 AM. 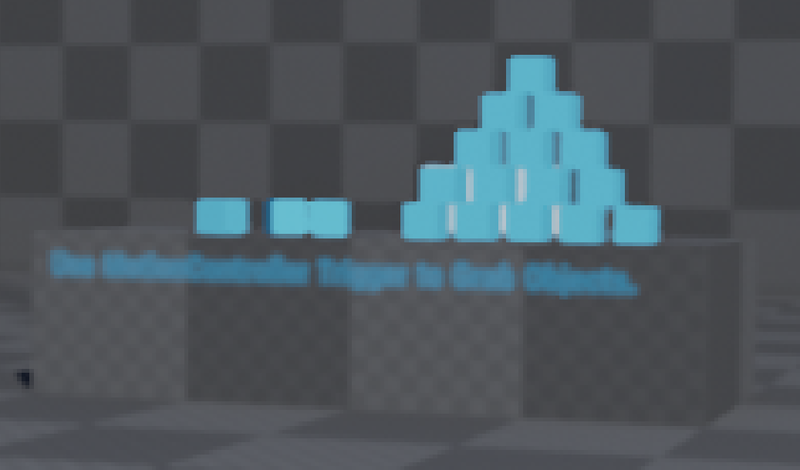 UE4 TAA use exponential blending so basically number of frame is infinite. (but older frames have infinite small weight.). 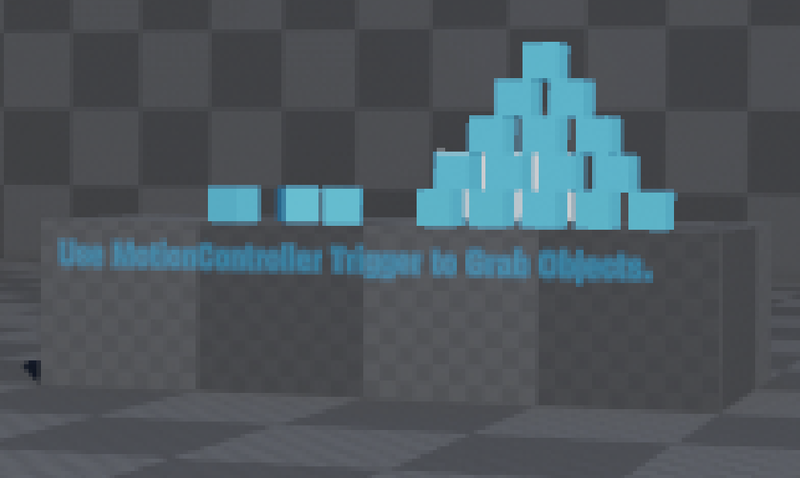 So there are no simple number of frames control. Even with it being a still image you see how superior MSAA is because you can read the text. So if you could take some images showing the comparison between TAA default and TAA with your change that would be awesome! EDIT: Certainly looks sharper, but be interesting to see how it behaves with SSR / SSAO etc. I suspect sharper TAA is likely to introduce more AO / SSR artefacts. Reducing ghosting is probably the biggest way to improve TAA. Just reading through that presentation, and maybe scaling pixel samples by their scene depth vs current pixel scene depth would be a good way to circumvent that. Beyond my expertise though and probably pretty expensive..
SSAO seems to be fine. As for SSR, well, it doesn't like it. SSR vibrates a bit even when the camera is still, but it depends on resolution. It's not that noticable. Last edited by helluvamesh; 01-16-2017, 11:07 AM. I have tested it now. I noticed that without the change, switching between r.PostProcessAAQuality 3 and 6 did not change anything, so it looked same. With the change, switching between r.PostProcessAAQuality 3 and 6 is a big difference, I think r.PostProcessAAQuality 3 equals how it looks like without the change, so only r.PostProcessAAQuality 6 is affected. Thats a good way to see the difference on-the-fly while being in the game without recompiling that shader. I do not see a difference between r.TemporalAASamples 8 (thats the default I think) and the r.TemporalAASamples 2 you said that should be used. With the change, the TAA is definitely making it less blurry. But there is visible aliasing, and SSAO also becomes a lot more noisy. Still, modifying the BlendFinal allows for fine tuning this quite well. I think with a value of 0.15 I am quite happy. I have tested this in VR, and regarding the blurriness it looks like 10-20% more screen percentage I think. SSAO becomes noisy, but still acceptable with 0.15. With 'r.TemporalAASAmples 8' I can see heavy vibration (when the camera is still) on lengthy thin geometry (window frame) and some on masked materials (foliage), r.TemporalAASamles 2' solves this for me. Interesting, thanks! So setting r.TemporalAACurrentFrameWeight to 0.25 equals the change you did in the source? It should. They changed the line "BlendFinal = 0.04" to "BlendFinal = CurrentFrameWeight". There's also 2 more new console commands r.TemporalAAFilterSize and r.TemporalAACatmullRom that I don't know what they do yet. Just using r.Tonemapper.Sharpen 1 or 2 also does a surprisingly good job reducing the blurriness without adding any sparkling. We shipped Ripcoil for Oculus using that. Last edited by OwenWP; 01-20-2017, 03:25 PM. Thanks for mentioning that. I've tested it now and it seems to have roughly the same impact like modifying the BlendFinal variable. In my opinion modifying the BlendFinal variable looks a bit better because it introduces a less noticeable noisiness to the SSAO than the r.Tonemapper.Sharpen.